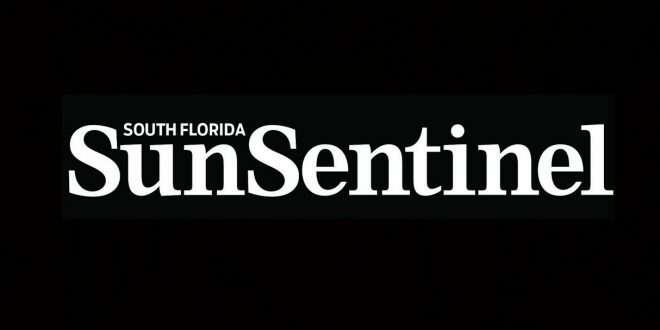 Florida Newspaper Wins Pulitzer For Parkland Coverage - Joe.My.God. The @capgaznews will receive a special citation for its heroic ability to continue to publish after a shooter entered its newsroom and killed five newsroom staffers. The #Pulitzer Foundation will make a $100,000 donation to the Gazette to expand its journalism.